Who would think such harmless foods as wheat/gluten, milk, eggs, peanuts, or tree nuts can cause serious problems or even become fatal for someone with a severe food allergy? Yet, millions suffer around the world with various degrees of a food allergy that can make life difficult to eat what they miss like tasty Dr. Lucy’s Cookies that I was sent for this review and giveaway. This line was developed by Dr. Lucy Gibney upon discovering her own child had severe food allergies. After extensive experimentation in her own kitchen, this mother came up with delicious alternatives to start this company. You won’t find any of the typical food allergy triggers in anything this company produces such as wheat (gluten), eggs, milk, peanuts or any tree nuts. This dedicated bakery is certified gluten free, kosher pareve, vegan and VA Finest as well. I was sent all seven boxes of their flavors. Their cookies include Oatmeal, Chocolate Chip, Cinnamon Thin, Sugar, Chocolate, Ginger Snap, and Maple Bliss. These cookies are light but have a nice crunchy texture and are ideal for dunking in a cup of coffee or just to eat alone. I sampled one of each of the flavors over the last several days to write this review and really was surprised that these cookies, missing so many of those basic ingredients normally used to stick them together, turned out as wonderfully tasting as what I enjoyed. Narrowing my favorites down is hard, but I am very fond of those Ginger Snaps and Chocolate Chip in particular, which were excellent! Without delay, my family devoured the rest like a hungry pack of wolves before I could get there for a second cookie, which tells you something. We definitely thought the Dr. Lucy’s Cookies line was incredibly good and recommend them. Click here to shop online or find locations. 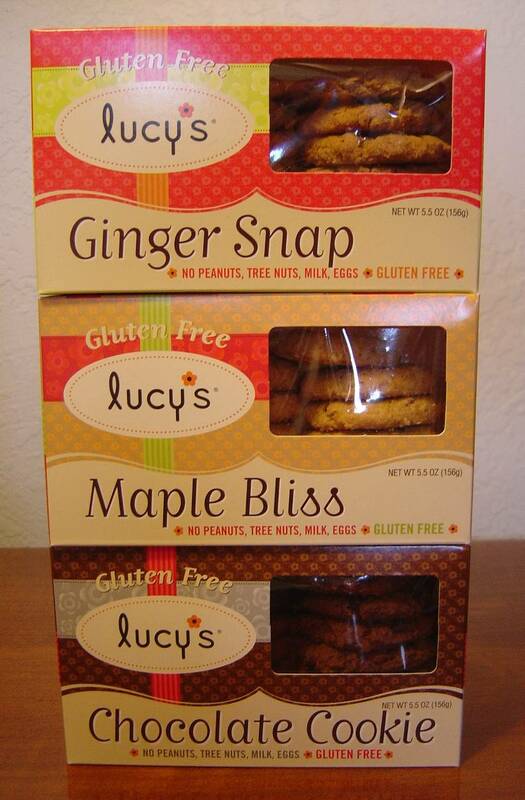 Thanks to Dr. Lucy’s Cookies, one lucky Nuts 4 Stuff reader in the United States wins three boxes of their newest flavors: Ginger Snap, Chocolate, and Maple Bliss Cookies! 2. Go to Dr. Lucy’s Cookies and tell me what other cookie you would love to try or something else you learned from their website in another comment. This giveaway ends January 28, 2012 at 12 PM Eastern Standard Time. The winner will need to respond to my email with name and shipping address within 48-hours or another winner will be picked. Previous Post How to Make That New Year’s Resolution to Lose Weight Reality! I would like to try the Oatmeal! Im a chocolate lover. The chocolate or chocolate chip would be good. 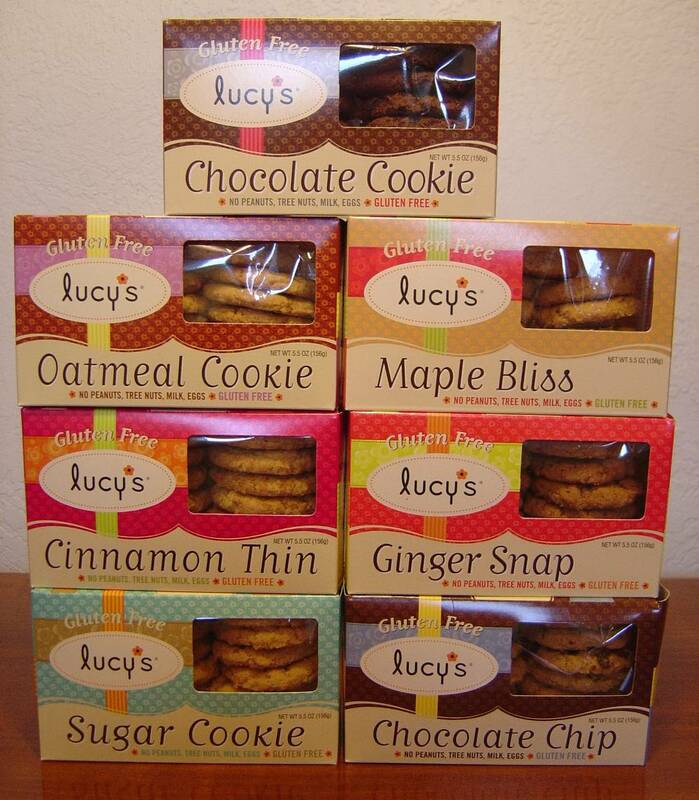 GFC follower name: Ruby Penarubykp at gmail dot comI'd like to try the Ginger Snaps. I would like to try the cinnamon thins. I a GF follower. I would like to try the chocolate,or the chocolate chip, or the maple. GFC follower: Atreau.I would like to try the cinnamon thins. I learned that the company is located in Norfolk, Virginia. I tweeted the requested message on Twitter at https://twitter.com/#!/likwan/status/163220058955464704.